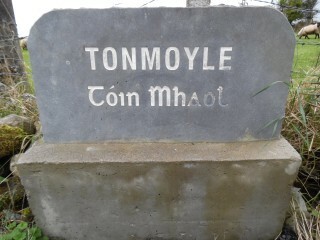 There are 2 monuments in Tonmoyle, 2 Ringforts (rath). GA016-129—- The National Monument Archaeological Service states that the ringfort lies in gently rolling grassland. An extremely overgrown D-shaped rath (north-east – south-west c.40m) defined by 2 banks and an intervening fosse. A stream surrounds the monument from north-east through east to south-east. 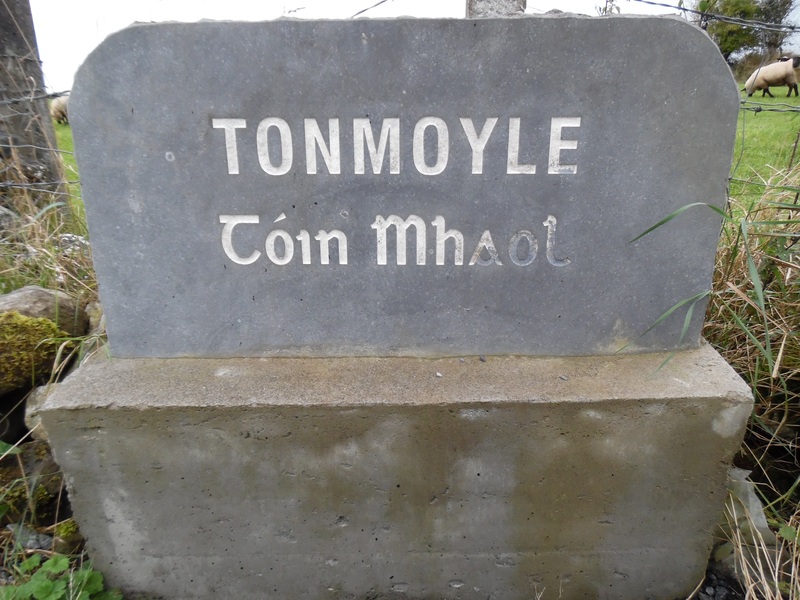 GA016-130—- The second ringfort lies on level grassland overlooking bog land to the south. The National Monument Archaeological Survey states that it is a well preserved Subcircular rath (east – west 52m, north to south 50.5m) defined by 2 banks and an intervening fosse. The inner bank survives only from south-south-east through south to south-west. A field bank cuts the monument as north-east and south-east, to east of which no visible surface trace survives.